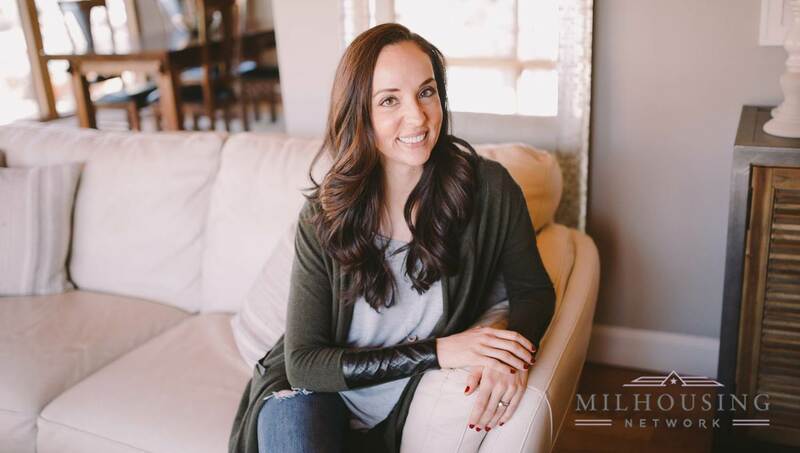 Lindsey Litton, host of MilHousing Nation, is committed to changing the way military spouses find employment options. Join her for her weekly podcast to learn how you can help by joining the MilHousing Nation movement. If you're a military spouse, Lindsey will give you the inside track on goining skills you can take with you wherever you go. If you have ever wanted to help the military community, yet aren’t sure how. If you’ve watched your friend, mother, father or family member struggle as a military spouse to find employment. Or if you’re a military spouse and you’re ready to take the next step and have a career. You can help. Every home we sell in our network provides a job opportunity for a military spouse. Joining our movement will ensure you too are contributing to the positive efforts we’re leading to educate the country on some of the major issues effecting military spouses and military families.